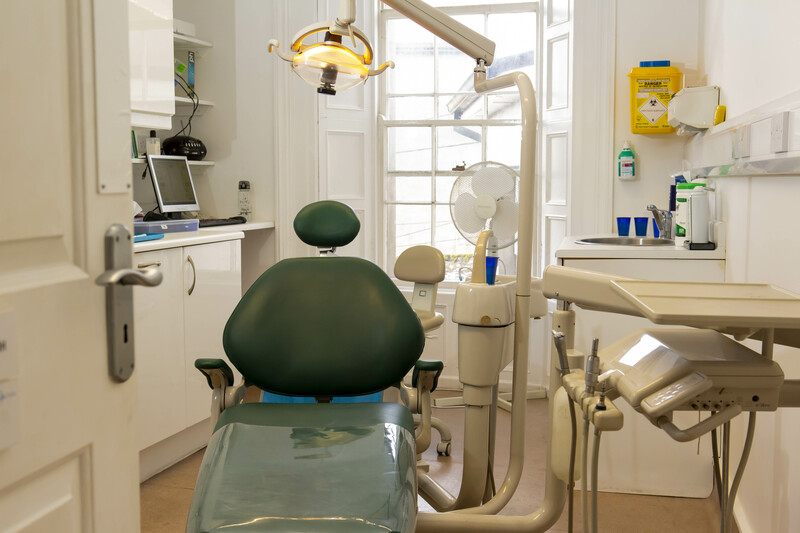 We recommend that our patients visit the dentist at least twice per year. 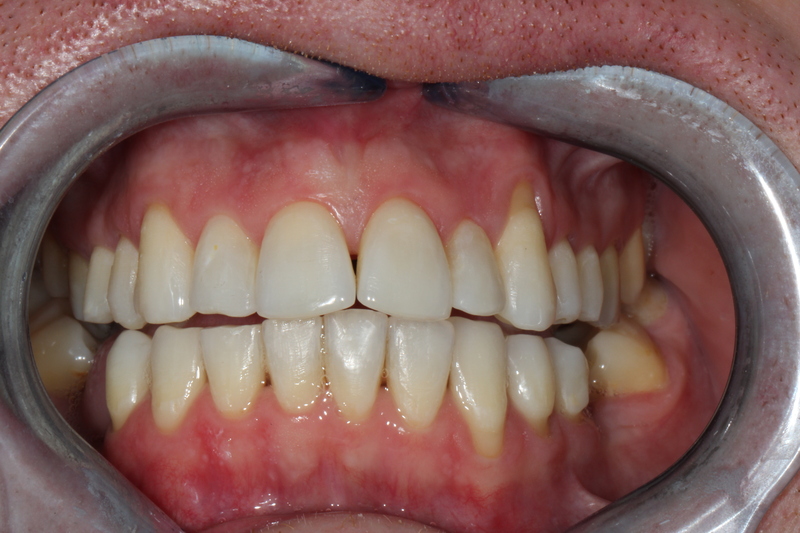 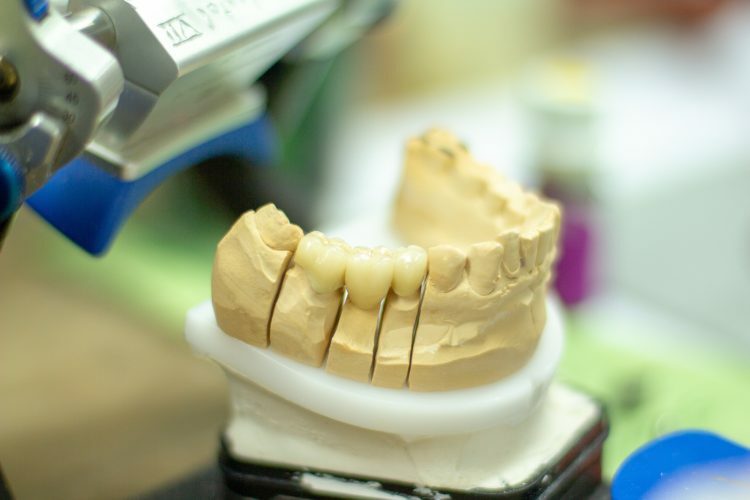 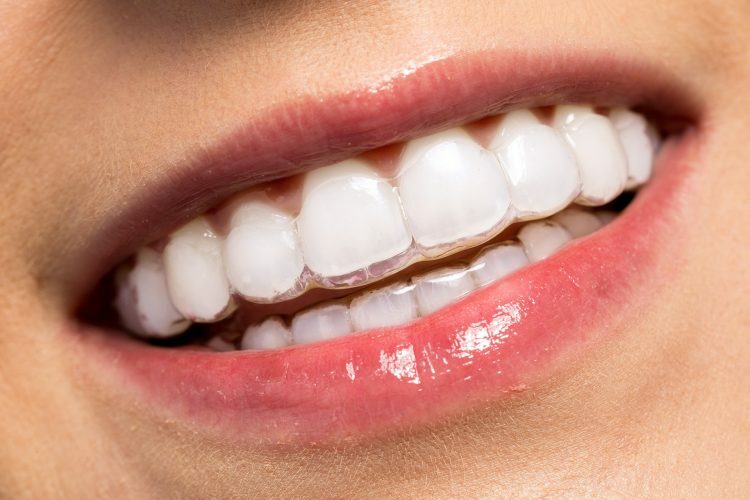 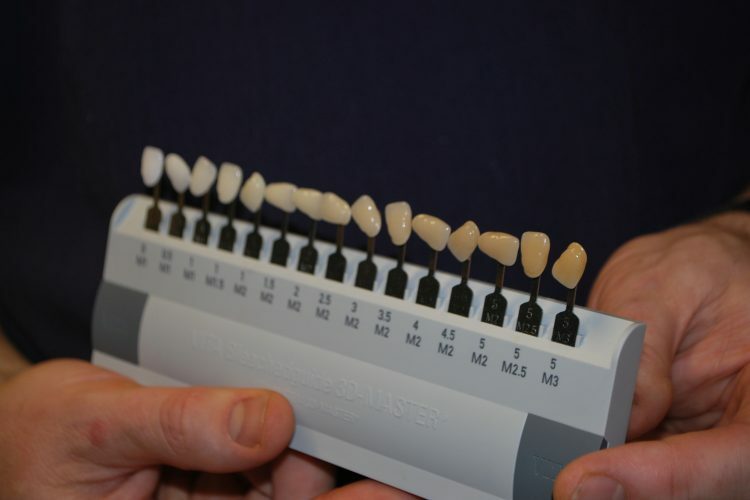 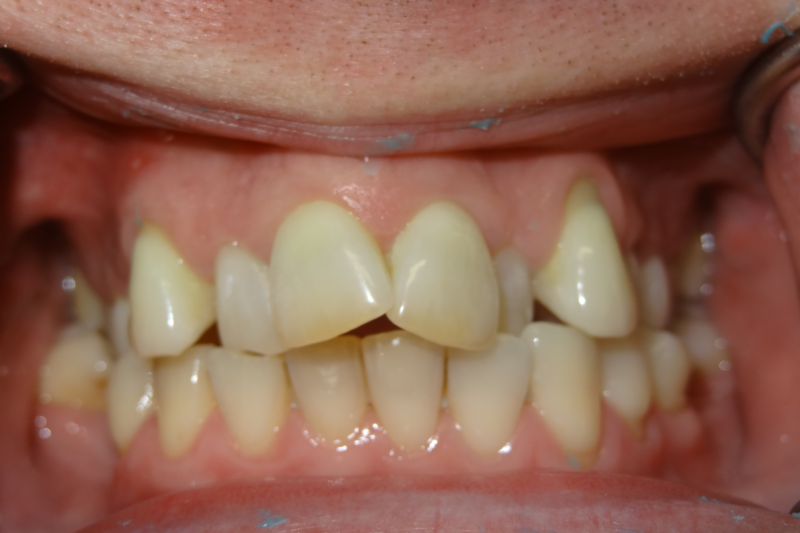 Our dentists can improve the appearance and functionality of your smile. 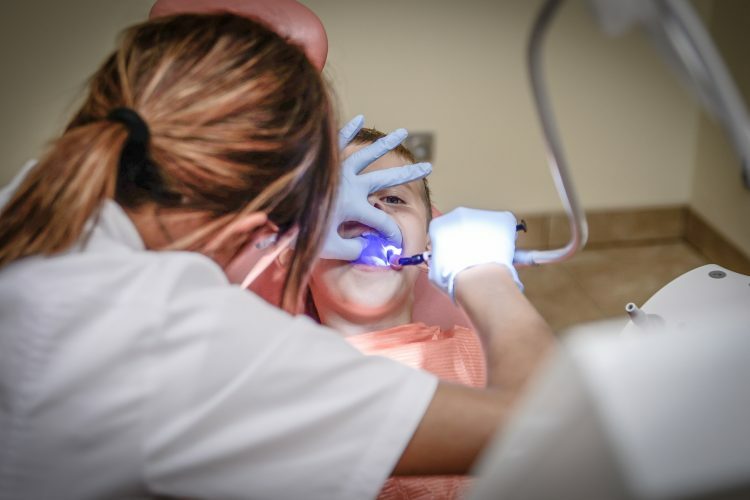 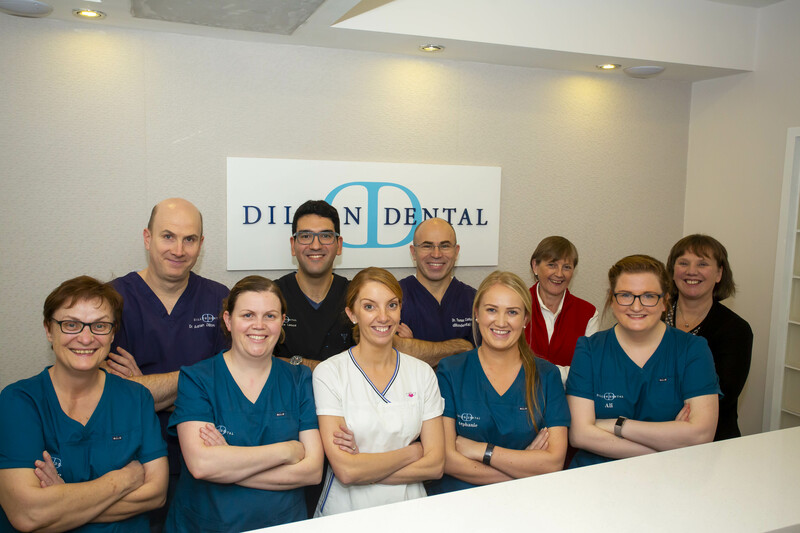 Welcome to Dillon Dental, a family run practice focusing on the highest levels of care for our patients, where nothing is too much trouble – our time is dedicated to you. 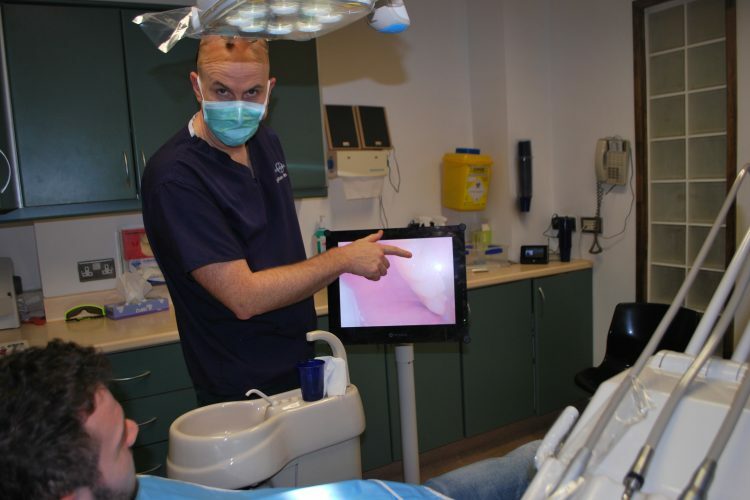 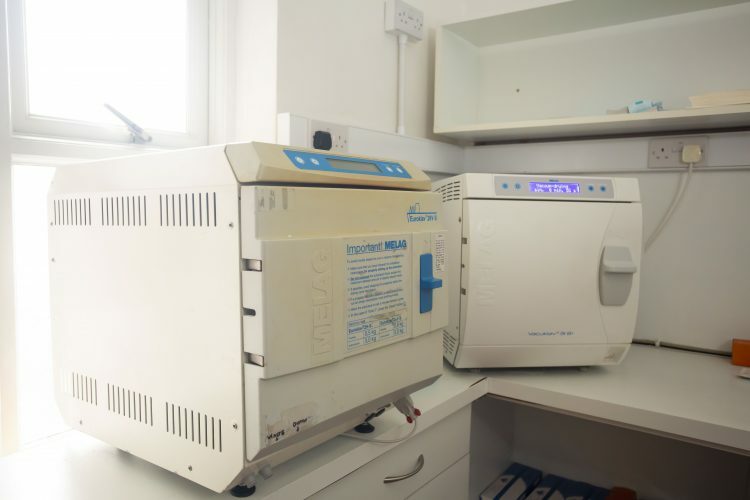 Our service is tailored to your needs and you benefit from the highest levels of technology and all-round patient care. 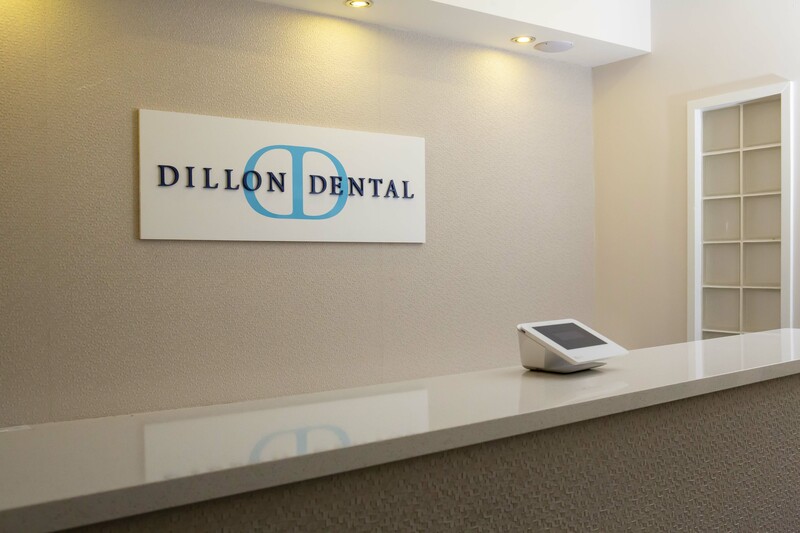 At Dillon Dental you are never rushed and you will always receive the advice you need to make informed choices and the ethos is centered on prevention as well as cure. 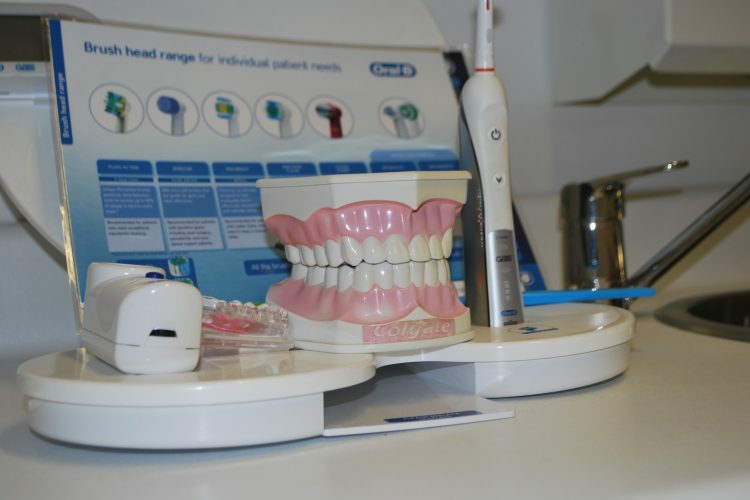 Each of our dental professionals is highly qualified and dedicated to delivering the highest levels of patient care. 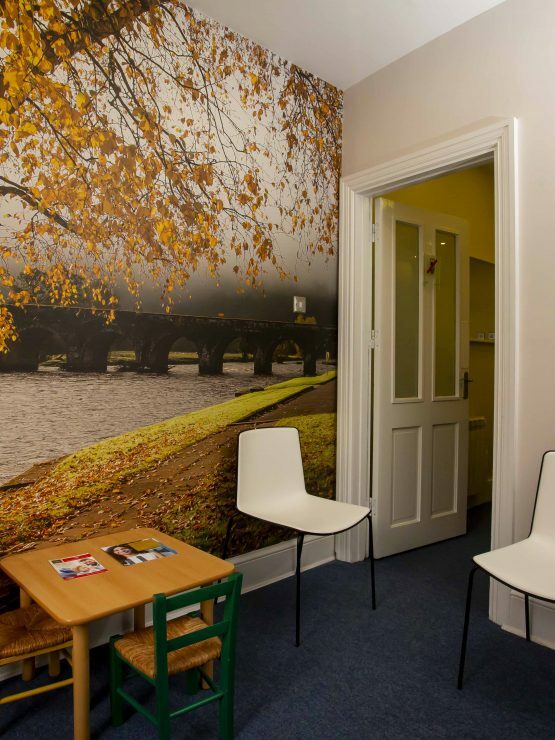 Such an ethos exists across the whole practice to ensure that your time here is both beneficial and comfortable. 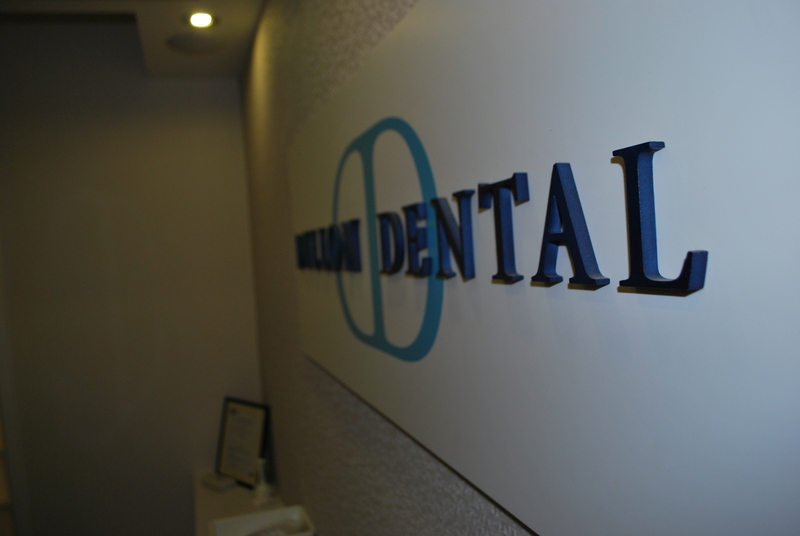 Fill out the form below and we will contact you during our working hours. 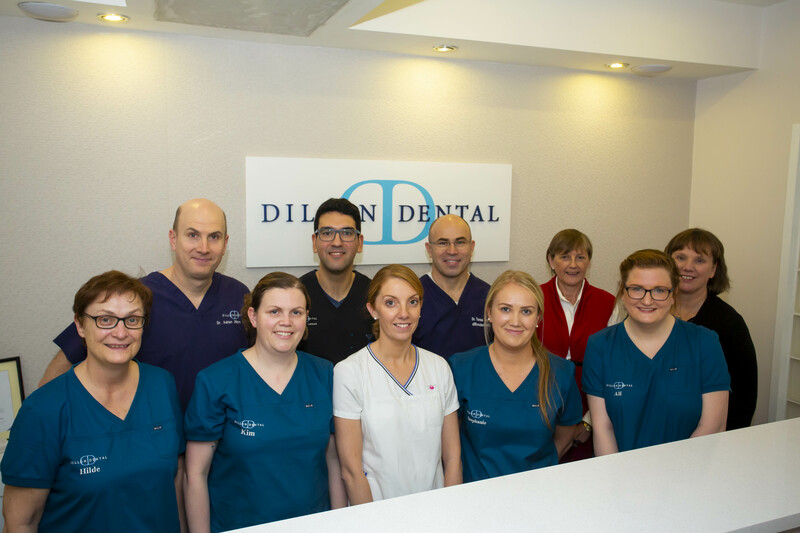 If you have a dental emergency, please call 051 421 318.